ICD-10, which is the 10th revision of the International Statistical Classification of Diseases and Related Health Problems, contains codes for diseases, signs and symptoms, abnormal findings, complaints, social circumstances, and external causes of injury or diseases. 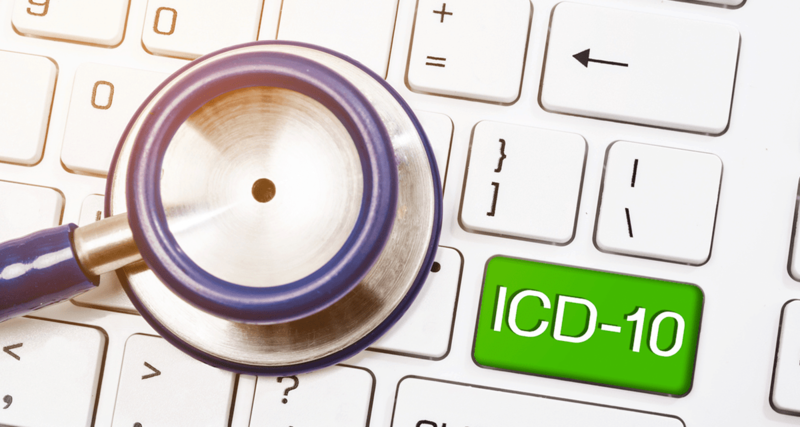 There are currently 68,000 ICD-10 codes, compared to only 14,000 ICD-9 codes. So many of these new codes, however, can seem obscure when pertaining to medical injuries. Believe it or not, these are actual ICD-10 codes in the newest version.